The National Highway Traffic Safety Administration estimates that a semi-truck, tractor-trailer, 18-wheeler, or some sort of large commercial vehicle is involved in a truck accident every 16 minutes in the United States. Due to their large size and structure, commercial trucks present a serious potential hazard if another car were to collide with the commercial vehicle. When traveling in close proximity to these particular trucks, all motorists must pay special attention to operate their vehicle as safely as possible. Truck underride collisions are one of the most dangerous of all truck accidents. In fact, one in every four truck collisions resulting in at least one fatality involves a truck underride crash. These types of accidents involve some of the most catastrophic injuries, often leading to traffic fatalities. Unfortunately, because of their large structure, underride accidents may be deadly even when both vehicles are traveling at low speeds. 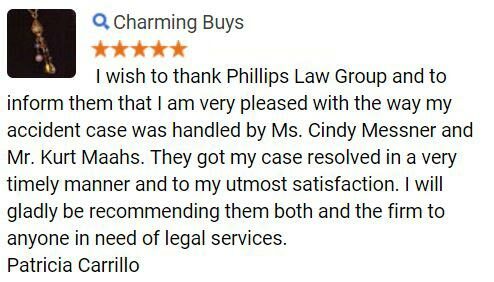 Philips Law Group has been involved in helping truck underride accident victims and their families in the state of Arizona for many, many years. If you or a loved one were privileged enough to survive an Arizona trucking collision, you may be entitled to file for a lawsuit in pursuit of compensation for your losses. Our personal injury attorneys are prepared to guide you throughout this process. To get started today, please complete a Free Case Review. A truck underride accident refers to the situation where a passenger vehicle strikes the rear of a tractor-trailer. Because the height of the windshield of an average car is approximately equal to the bottom of a typical trailer, a collision between the two is incredible dangerous for the operator of the car. Therefore, the smaller vehicle is at a serious risk for sheering the roof of the car off and potentially killing the passenger occupants inside. While some truck collisions are certainly unavoidable, being aware of the above causes will place any driver in a better position to avoid a potentially deadly accident. Whenever an Arizona motorist is driving on a road or highway near a large truck, they must exercise an extra level of alertness to avoid being involved in a precarious situation. If you are traveling by a truck and recognize that they are not using reflective triangles, proper warning lights, or any other traffic infraction, please contact your local law enforcement agency to report the truck, this will help to reduce the number of accidents. Truck underride crashes are some of the scariest types of accidents that occur on the roads and highways today. There are two types of underride collisions that occur: side underride accidents and rear underride accidents. As the names imply, the different type of underride collisions depend upon the position in which the truck is struck by the passenger vehicle. If you or a loved one has been injured in an automobile collision involving a large commercial truck, you may be entitled to compensation for the losses in which you have suffered. 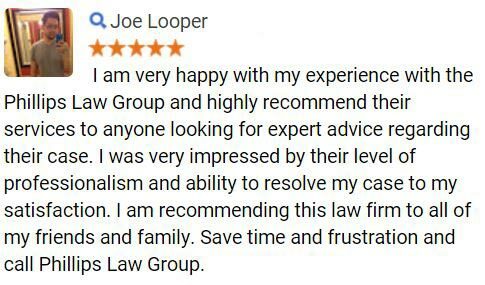 Complete a Free Case Review to learn more today. In over 30 years of research, the Insurance Institute for Highway Safety (IIHS) has dedicated its resources to developing improved underride guard regulations in the hopes to both increase overall vehicle safety and reduce the number of truck accidents occurring on the U.S. roadways. Recently, the IIHS has petitioned the NHTSA to improve these regulations to make the currently insufficient guard rails suitable for safe driving. Each year, about 400 people die in truck underride crashes. The underride guards are designed to place a blockage on the truck to prevent smaller vehicles from passing under the truck. Together, the IIHS and the NHTSA hope to make significant strides to improve both underride guards and the general state of driving in the United States. Phillips Law Group has many years in truck accident litigation. When a collision with a truck occurs, the legalities involving the trucker, the trucking company, and the robust regulations set forward by the Federal Motor Carrier Safety Administration (FMCSA) can be very complex. As such, hiring an experienced, knowledgeable personal injury attorney to represent you is essential to being able to adequately recover from your losses. 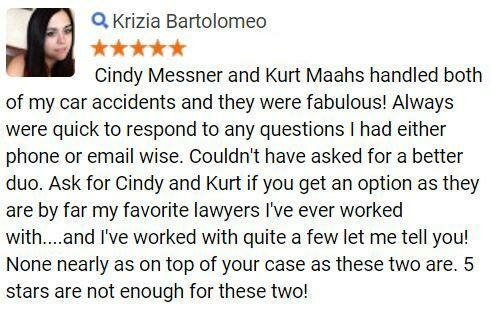 If you or a loved one has suffered any type of injury following an underride accident, we are here for you. One of our truck accident lawyers will sit down and get to know both you and your case. 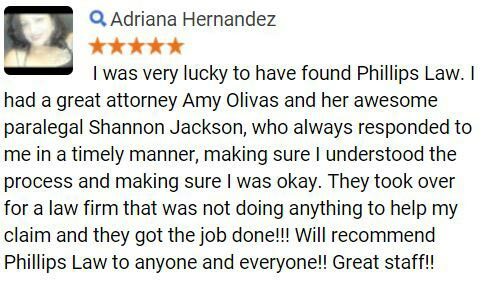 In doing so, we allow our client to focus on their family and recovering while we place our focus on the litigation process and your case. Fill out a Free Case Review and get started immediately.